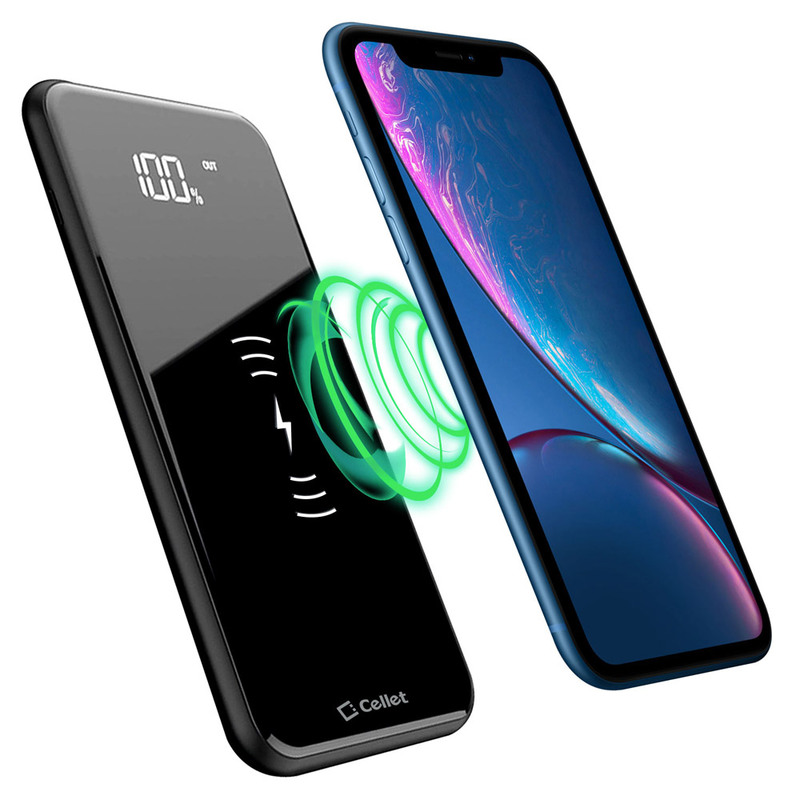 Featuring innovative technology, the Cellet Wireless Charging Pad allows users to quickly charge their wireless charging ready devices by simply placing the phone on the charging pad. Blue LED will light up when the phone is placed on the charging pad correctly. Charging pad has an output of 5W/1 amp of power to fully charge a smartphone within 1-3 hours (depending on the device).